GreenInfo Network is an Oakland-based nonprofit that helps public interest groups with a wide range of interactive, analysis, and print cartography projects. We’re widely known for the quality of what we do and our positive relationships with our clients. 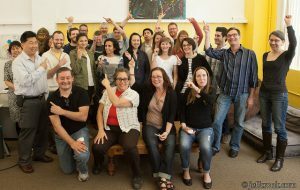 Our team of 13 is small and dynamic, with headquarters in Oakland’s Uptown neighborhood, and off-site staff in Oregon, Washington, and Vermont. Our clients range from government agencies and national nonprofits to small land trusts and advocacy groups. All our work is in the public interest, covering a huge variety of topics and locales. As consultants, we maintain good client relationships because we deliver tremendous value, work very quickly, and are committed to transparency with clients about scope and progress. We are hiring a new Geospatial Analyst to join our GIS team, which represents about half of our staff. The work we do is collaborative, fun, challenging, and always committed to the public good. GreenInfo’s clients are passionate about fair elections, equity in park access, public health, and land conservation, to name a few. This new position would focus primarily on highly skilled GIS data work. The incredible cartography you may know GreenInfo for is not prominent in this job description. We’re a small shop, and the expectation is that staff will remain flexible enough to contribute when and where they can, so chances are good you’ll be making some maps. But your role will focus on data and data management. 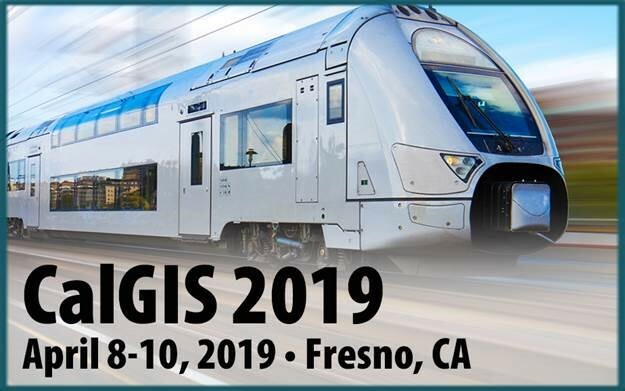 The type of work you will be producing will most likely include: GIS data resulting from multi-step analysis, metadata, methods documentation, and tabular data. Are you missing a few of the technical skills listed, but excited about a data-focused position? We still want to hear from you. These skills fit the nature of the work quite closely, but you may still be the right fit if you are interested in building your experience in these areas. This is a full-time staff position with benefits. Pay is competitive, commensurate with experience. Please send cover letter and resume to jobs4@greeninfo.org. Applications are reviewed on a rolling basis.